Last week in our poll, we highlighted the upcoming phones that are due for release this Spring or early summer. In the coming months, we'll see new devices from HTC, LG, OnePlus, Nokia, Sony, and Honor, and we've already seen Motorola release three new smartphones to its G-Series. The majority of you voted for the OnePlus 6, which will be launched on May 16. It looks like the dreaded notch isn't enough to put people off buying this phone, and after the success of the OnePlus 5T last year, we're expecting big things. Close behind it is the HTC U12 (or the U12+), which may also competing with the OnePlus 6 on May 16, but we haven't had a confirmation of the launch date as of yet. The LG G7 ThinQ was also a favorite. Even with some arguably poor design choices, such as the notch and a large bezel at the bottom of the phone, the brands new device could still be a hit for LG fans. 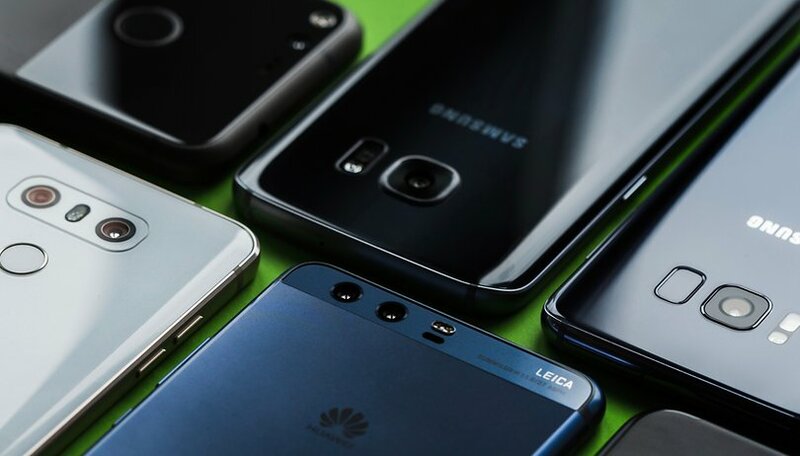 Whatever your deciding factor is, be it the design, battery, display, headphone jack, camera or something else, there are certainly some devices to look forward to. Are you looking to buy a new smartphone? Are you going to wait for the new releases? I am looking forward to the note9 especially if it has the proposed larger battery. My s8+ has been a great performer. Plus I love all the premium features! Is moto g6 series project treble enabled?